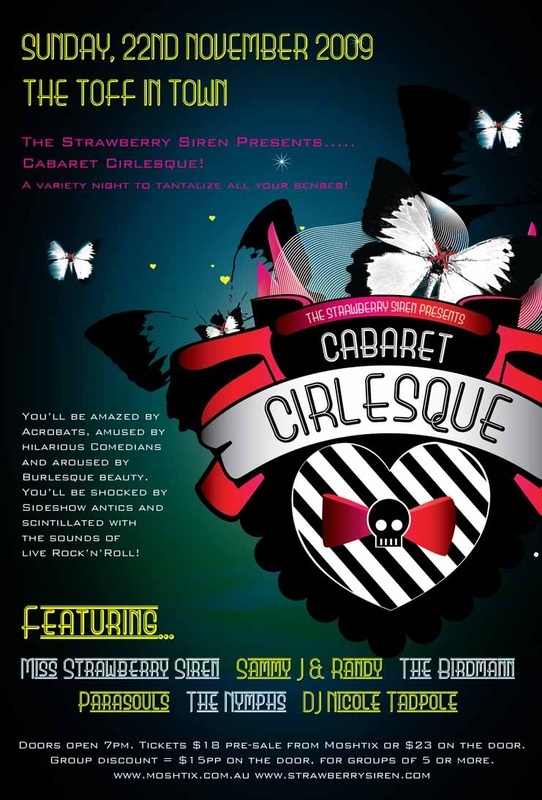 strawberry siren produced events - cirlesque enterprises. 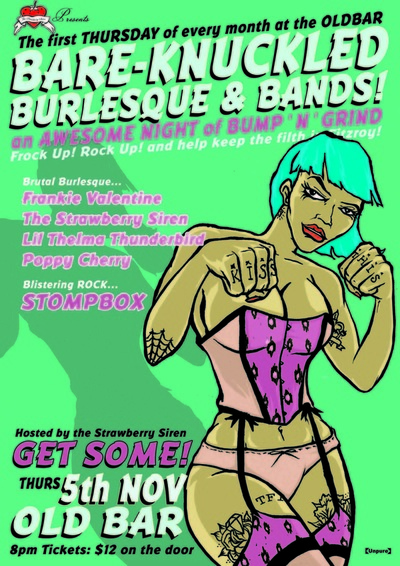 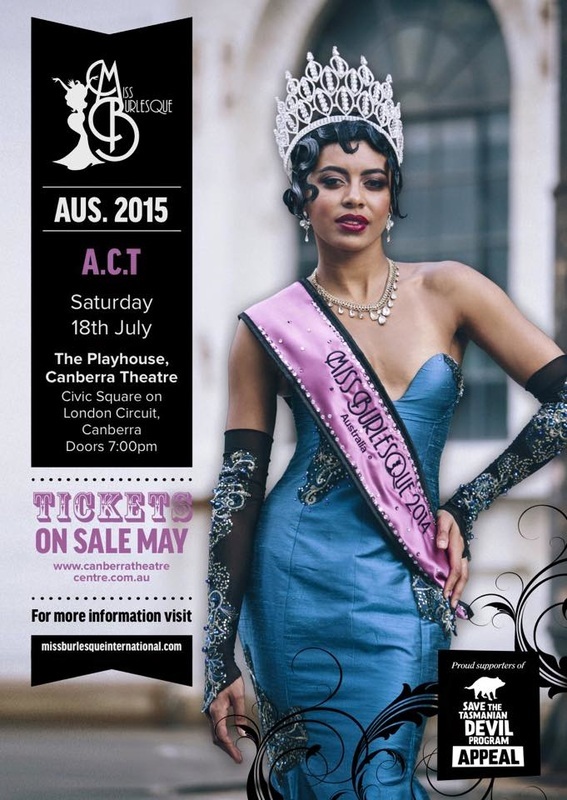 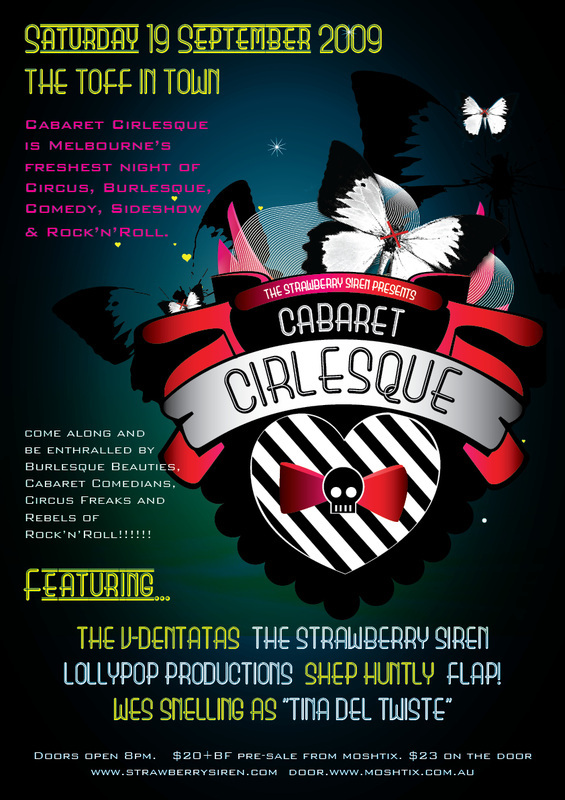 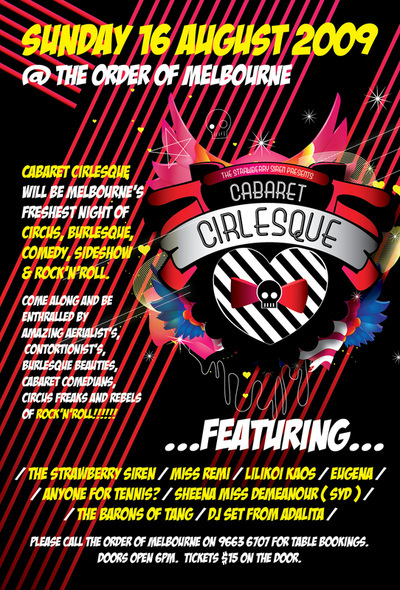 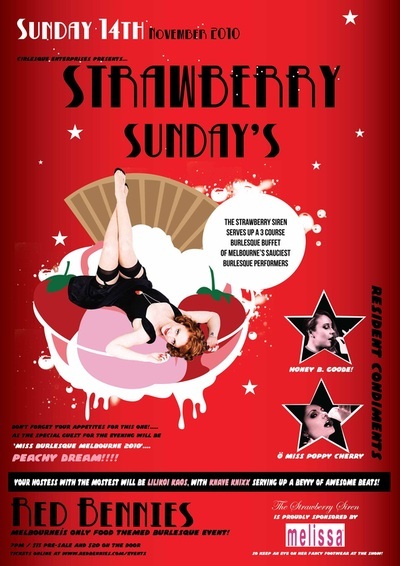 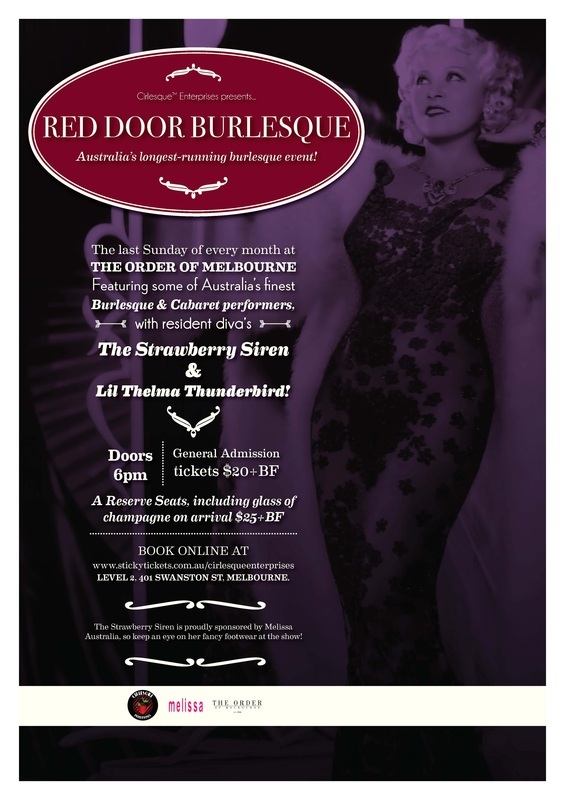 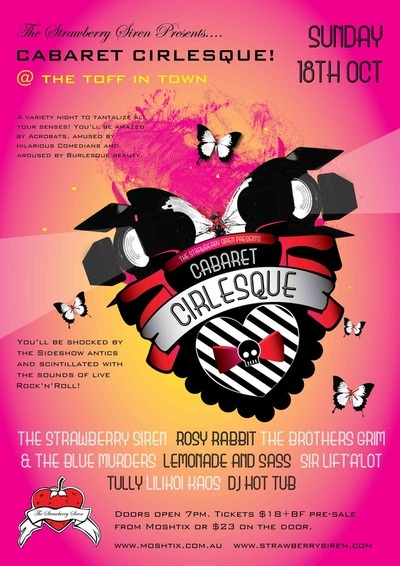 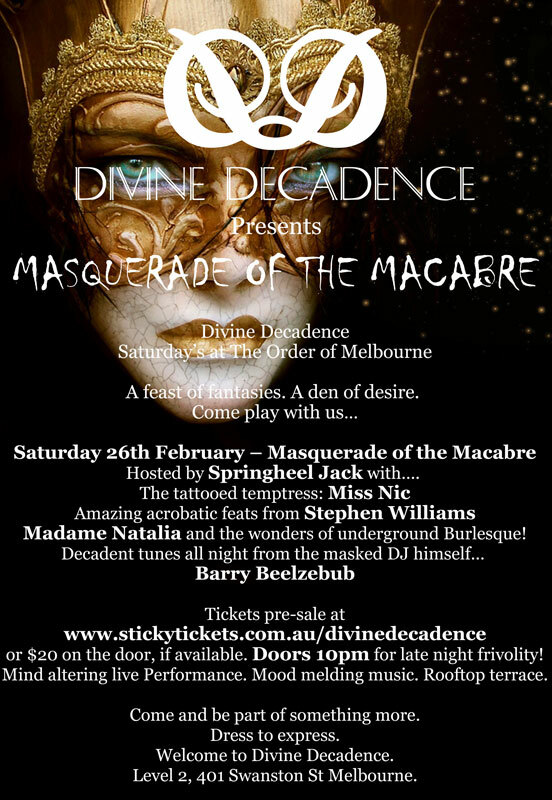 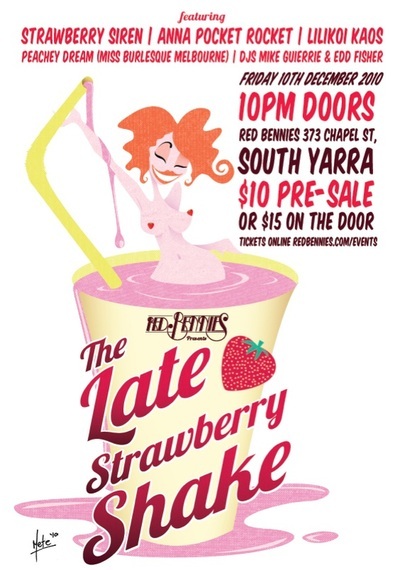 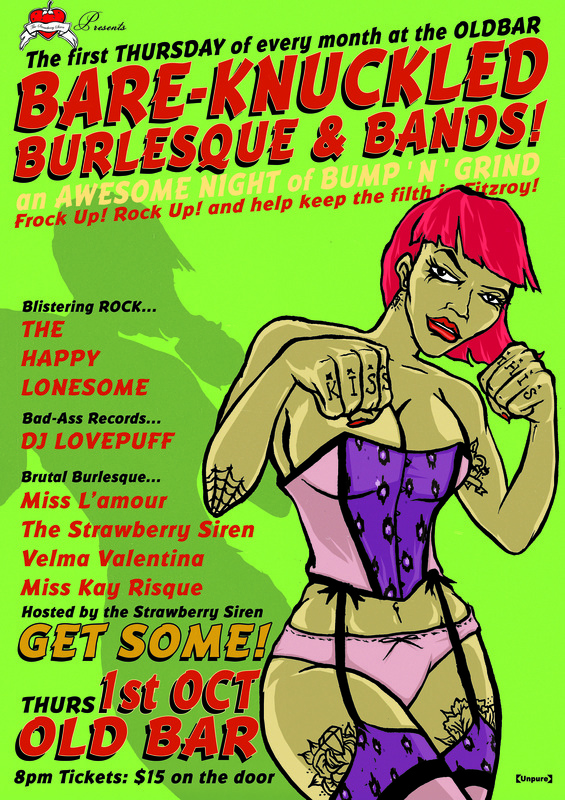 The Strawberry Siren produces a number of Burlesque and Cabaret events throughout Australia. 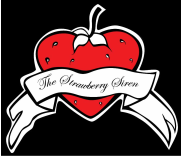 The Strawberry Siren teaches courses in Beginner Cirlesque™. The best of Burlesque & Circus classes rolled into one! 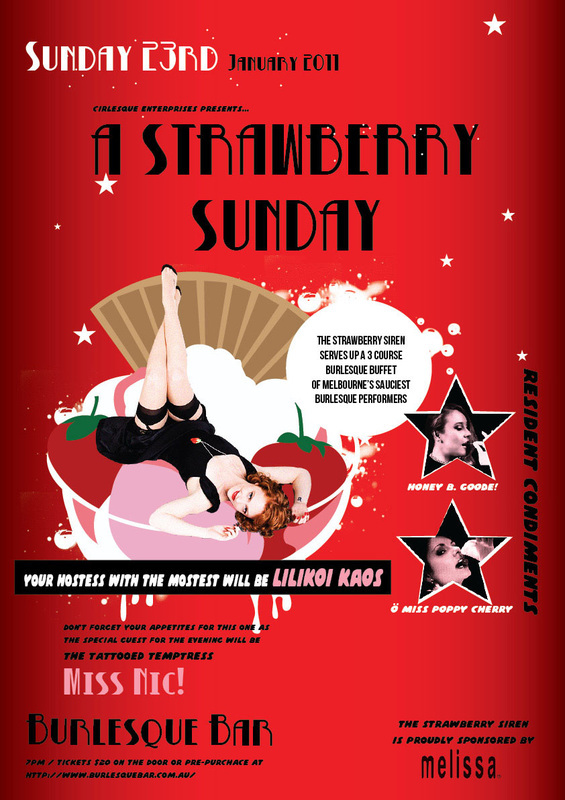 The Business of Burlesque Course! 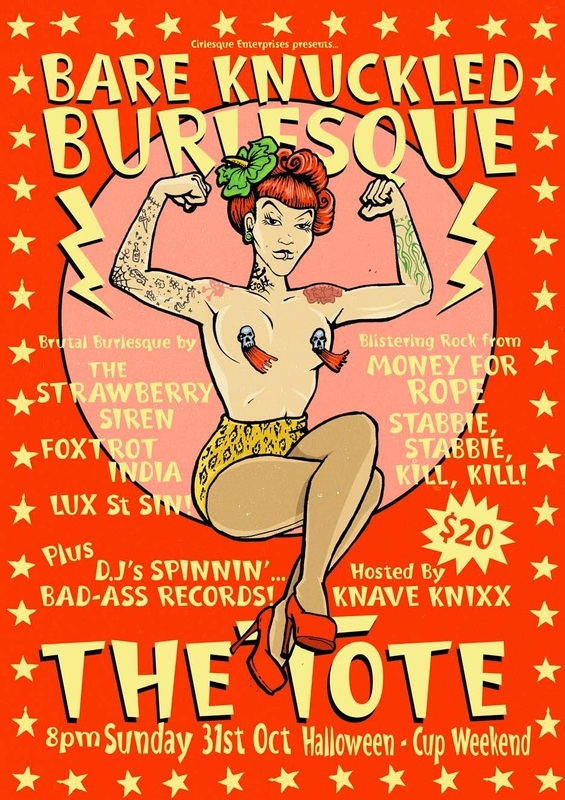 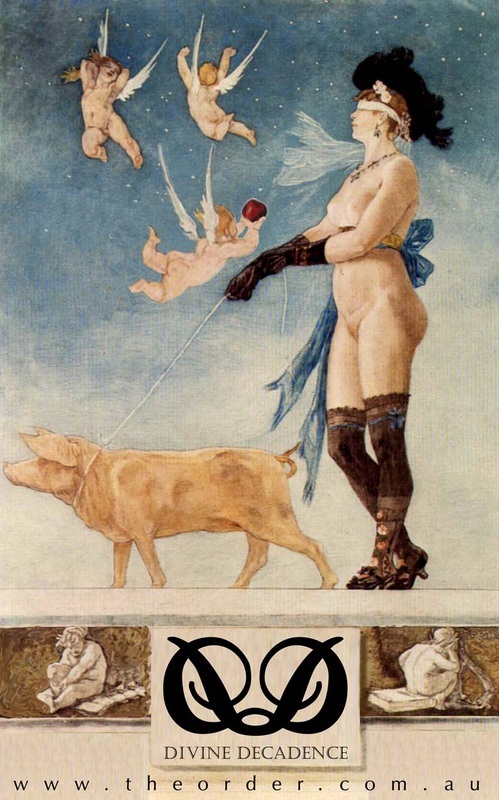 The History of Burlesque. 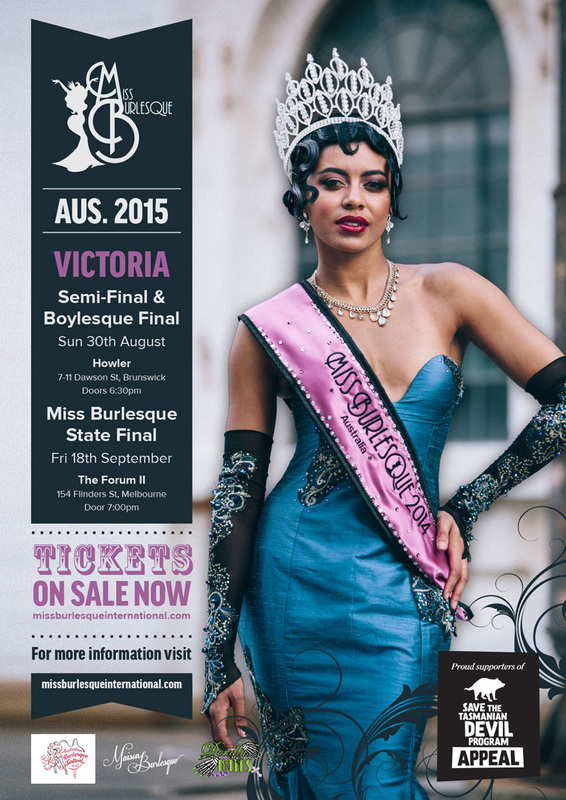 Burlesque styled Hair & Make-Up. 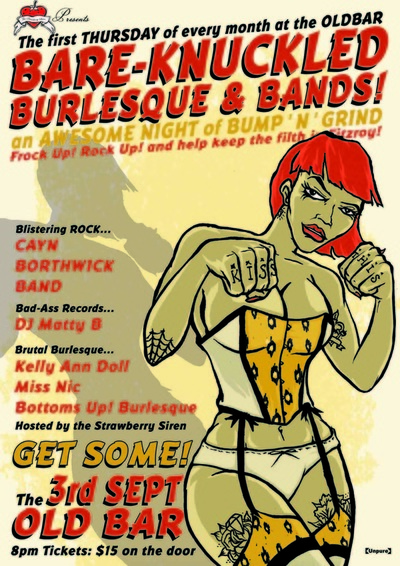 Burlesque Costuming bits & bobs. The Art of the Tease. The Business side of Burlesque. Routine Romance... how to choose the best music, props, dance style & character. 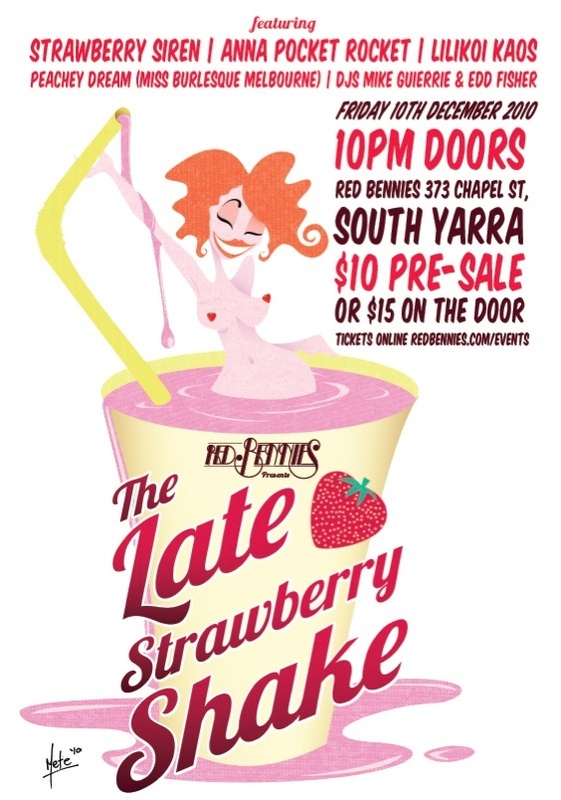 Students must be over 18yrs of age.